With a wealth of shared experience in logistics and transport, and the knowledge that they made a great team, Daniel Soucy and Carole St-Cyr joined forces in 1997 to found Cargolution Inc. The two are united by a single vision: to provide innovative cargo solutions while maintaining the fundamental values of respect, integrity, ethics and commitment as part of their mandate. 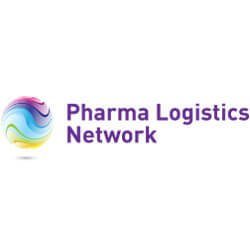 Their passion for the business and their know-how are among the key elements that make Cargolution a success. Their approach, based on authenticity and individual fulfillment within the company, fosters team spirit and improves task execution. Today, Cargolution counts on a team of more than 70 motivated and highly skilled people, working in strategically located offices in Montreal and Toronto. Through this synergy, Carole and Daniel were able to redefine the very nature of international freight forwarding, namely logistics planning and transportation that meet the specific needs of a large client base in areas as diverse as the arts and entertainment, pharmaceuticals, aerospace, government, printing, conventions and trade shows, special projects, personal belongings and leading-edge technologies. 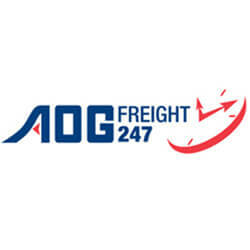 Becoming part of the World Freight Group (WFG), a grouping of private, independent international freight forwarder rigorously selected on the basis of performance benchmarks, was the logical continuation of the company’s tremendous growth. The association with WFG gave Cargolution access to over 500 ports and airports around the world, enabling it to provide turnkey services on a global scale. Recipient of the WFG award of excellence several times since 2000, Cargolution is positioned as an industry leader. Following an ever-increasing demand, the company added a customs brokerage division to its range of services. In the fall of 2006, Cargolution further strengthens its relationship with clients by becoming a member of the Canadian Society of Customs Brokers. 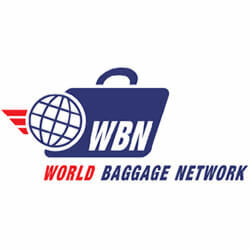 What’s more, by joining the World Baggage Network (WBN), AOG 24/7 network specialists for the aerospace industry, Pharma Logistics Network and lastly XLP for projects and out of guage merchandise, Cargolution has completed the scope of services it offers. The professionalism, efficiency and expertise of its people, combined with innovative cargo solutions, are among Cargolution’s major assets. They ensure that client’s needs are met and that their competitive position in current and future markets are maintained. Greetings and welcome to Cargolution! I am pleased to welcome you to our brand-new website and to share our expertise in and our passion for international transport and logistics. 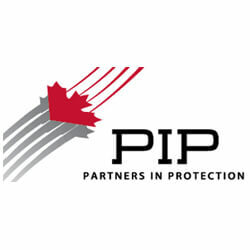 Serving our clients since 20 years, we are proud of our leading role in the international transport and logistics industry in Canada. Our team of professionals has mastered the art of transport and logistics right down to the smallest detail. Adopting a “quality before quantity” approach has allowed us to win over customers looking for value-added service! At Cargolution, we fully understand that the merchandise efficiency of the global supply chain is an important step in any business process. As a company dedicated to the successful completion of every project, we have definitely earned the trust of our clients and partners. I am particularly proud of our team’s effort to combine its talent and professionalism with the expertise and commitment needed to ensure our company’s growth. Our dynamic team works tirelessly every day to offer you an exceptional logistics experience. Since its inception, Cargolution has been dedicated to providing customized, turnkey services to businesses seeking national and international transportation logistics support they can rely on, carried out with the utmost courtesy, vigilance, efficiency and security. As an international freight broker, we are committed to offering the highest quality services tailored to your specific needs and to give you the right advice so as to ensure your competitive position in current and future international markets. 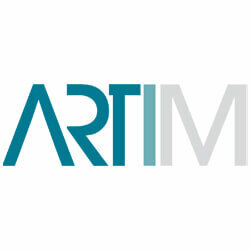 In order to maintain a leading role in our chosen niches, we provide you with an exceptional customer experience. Our expertise is built on technical, legal and regulatory knowledge and, above all, on the operational experience that our logistics agents have acquired over many years. This proficiency in providing high-quality service and solutions for each movement of goods equals an unparalleled logistics experience. Cargolution is an independent private company that has complete freedom to choose its partners based on their know-how and expertise. 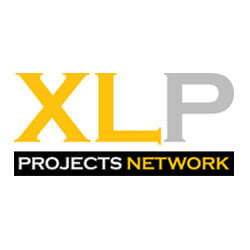 Our networks, agents and partners have been carefully selected and represent the very best in the industry. What’s more, they are all subject to stringent control measures to ensure they meet the highest industry standards with respect to service, capacity, expertise, security, professionalism, ethics and financial diligence. 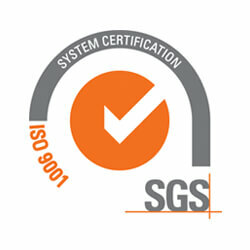 The Cargolution name is synonymous with quality and excellence around the world. 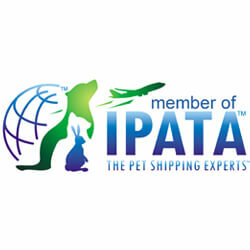 Cargolution is a certified IATA freight agent. 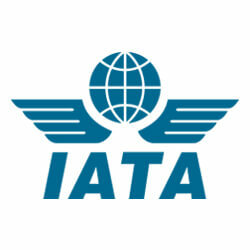 The International Air Transport Association, or IATA, is a trade association of the world’s airlines. 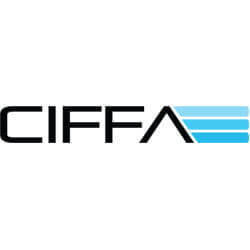 The mandate of the Canadian International Freight Forwarders Association, or CIFFA, is to represent and supports its members so that they can offer their clients high-quality professional services. 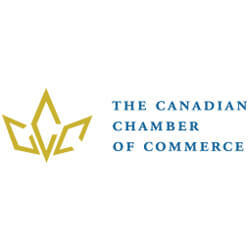 The Canadian Chamber of Commerce can certify various documents. In partnership with this organization, we offer you this very same service to ensure the authentication of your documents. This simple phrase fully captures the identity and genuineness of the Cargolution team. We are committed to our clients’ success by making sure their valuable commodities reach their destination, despite often difficult and complex circumstances. This is what motivates us to do better every day. We are driven to go the extra mile and our clients best interests are our priority. 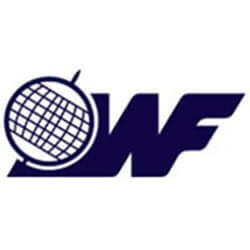 This passion has been a hallmark of our company for the past 20 years! People with heart and passion – without a doubt the key to our success. If this describes your work ethic, and you are passionate about logistics, come join our team! Send us your résumé today.